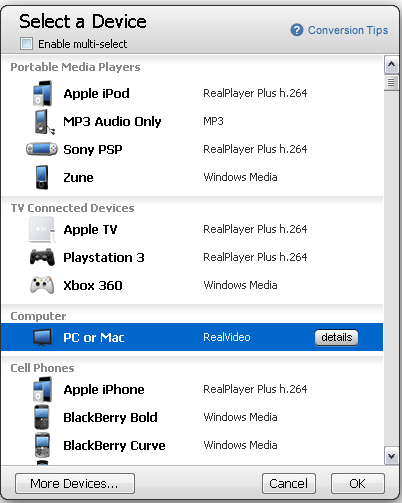 Real player is a well known music player for Windows ,Mac OS ,Linux computers and mobile devices . We earlier covered an offline installer for Real player version 11 . Real recently lunched a new version of Real player called Real player SP or SuperPass . 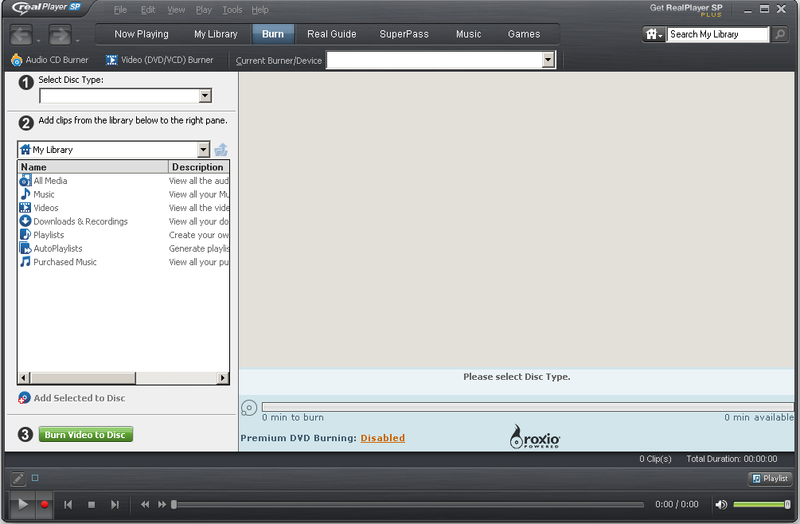 Real player SP is now on version one , but its build shows as 12.0 . So real might have replaced the original Real player versions to Real player SP . Real player Super Pass enables the users to access premium web content like movies , online TV shows on Real player for a nominal fees. Real player was very popular for streaming music and media playback , before Windows media player and browser based players gained most part of its market share .Real player SP has both premium and free versions .Real also provides 14- day full version trial for registered customers . Real player SP build 12 Premium version has DVD burner ,multi-format -device media HD video converter and advanced video and audio player with more number of equalizers video settings. It has an inbuilt browser through which users can purchase music ,watch movies ,socialize and even record shows . Real player SP build 12 is more than just a music player . It offers a video converter ,CD/DVD burner , advanced audio and video settings ,video sharing and web video downloads . Download Real player SP build 12 . Further they can convert the videos to so many other formats using Real player converter . 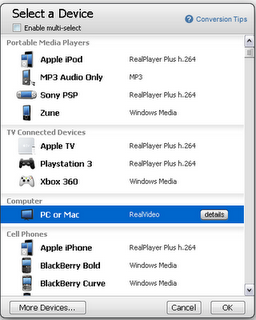 The converter lists so on many devices as shown above . 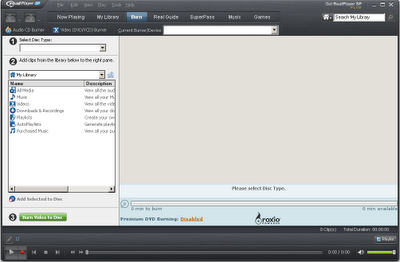 Real player SP premium version will convert the videos to more advanced and HD formats . I have IMAC computer, is there real player sp MAC version?